Audo Two is hip hop history, they blessed us with Top Billin’, every producer and DJ's favorite track to mix and sample. The duo helped MC Lyte pivot into a rap career. Audio Two are also the producers of MC Lyte's I Cram To Understand U, a hit record off of her debut album titled Lyte as a Rock. The song begins with the beat’s thirteen-second solo, it's a call for our attention. The solo's end is time-stamped with the sound of MC Lyte's voice, by that point I'm already reeled in. Hooked by the earlobe. I hear Lyte deliver her first line, I used to be in love. Instantly, I know what to expect. Love and heartbreak are universal experiences above all else. What follows line one is the story of a relationship's demise and, it might be a story I relate to. Equal parts love story and social commentary, the song tells the tale of love lost to drug addiction. A woman falls for a man addicted to drugs and we are walked through the events that lead to their breakup. As the song's story progresses, I hear the obvious signs of dysfunction and secrecy MC Lyte's character chose to ignore. If you can't relate to the drug topic, you’ll at least empathize with the protagonist's impulse to gloss over red flags. I'm nauseated by the number of times I chose to ignore signs I should've paid attention to. Most of you can understand my nausea. Most of us have lived through a breakup. But MC Lyte was only twelve when she initially wrote I Cram's lyrics, it wasn't her personal story but an easy one to tell. I understand how I Cram to Understand U came to be. I began to write stories inspired by my surroundings at an early age, too. It was a way to honor my creative, emotional Self within the roughness of my environment. My stories were set in neighborhoods reminiscent of the ones I frequented as a kid. The breakup story in I Cram and the stories I created are both set in the same world. A world created by adolescents who use their imagination to make sense of reality. The first draft of I Cram was written in 1981 but was officially released seven years later. In 1981, America was in ts early stage of the crack epidemic. Crack cocaine ravaged through inner cities and with time became an (actual) national emergency. 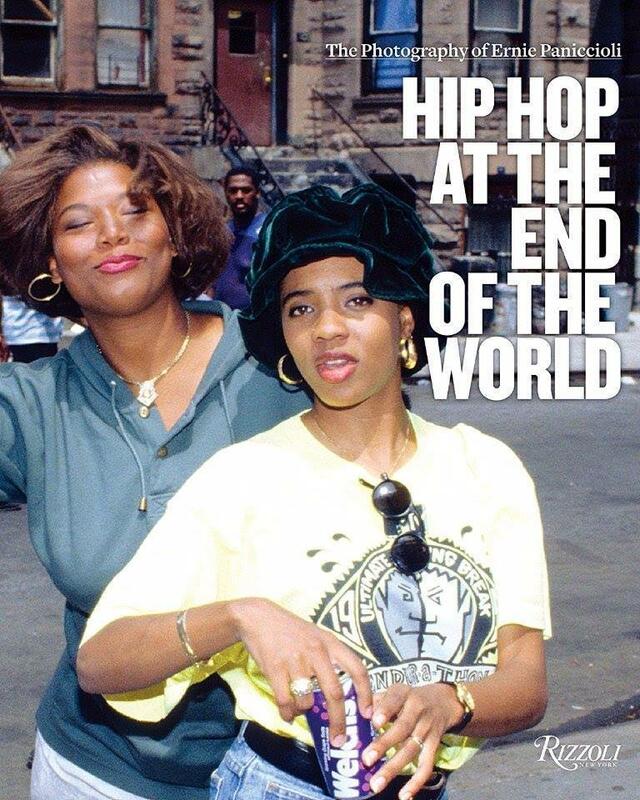 There's no doubt young MC Lyte witnessed people in her Brooklyn neighborhood use or become involved with drugs. In past interviews, she's spoken about visits to her mom's job at a hospital in Harlem. The addicts Lyte saw in the waiting area further exposed her to the impact drugs had on people's lives. I Cram to Understand U came to be because MC Lyte was an observer. MC Lyte created art that imitated her surroundings and in the process told a story thousands of people understood. In Cram's case, the result was a relatable breakup song that incorporated social issues affecting the entire country. Much of MC Lyte's catalog includes songs with the same energy as I Cram To Understand U. She is known for her gift of storytelling and stylish way of incorporating social commentary into her lyrics. Her tracks often serve as cautionary tales or convey messages to uplift women and girls. Some other tracks with the same vibe are When In Love, Cappuccino, and Not Wit a Dealer, and the very popular, Poor Georgie.